The enormous difference between the two C’s, everything I didn’t know when starting to learn classically. 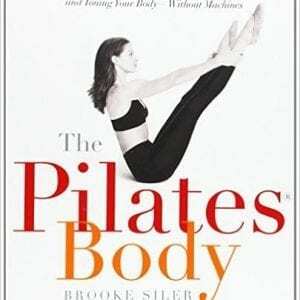 This book GIVES YOU the Basic and Beginner Pilates systems, explaining the differences between the Classical and Contemporary teaching systems. Learning and teaching tips, how to do the transitions between the exercises, the apparatus hacks to make your contemporary pieces work more classically, and just a truckload of information gleaned from every classical teacher I’ve ever learned from on my journey. There are links to websites blogs, vlogs and videos, packed with pics. It’s a must have even if you don’t decide to do a bridge or get whole new classical cert. It is a teacher in a book. A perfect “middle man” guide to link the Contemporary process to the Classical process! Full of functional tips and golden nuggets of information. Whether you prefer a certain process or embrace them both, there is something to learn from this book!